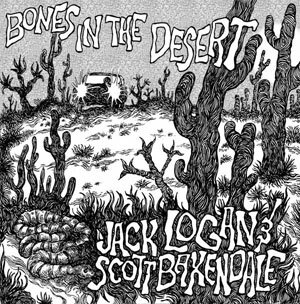 Get the new Baxendale Guitar t-shirt! You've seen them on your favorite musicians. 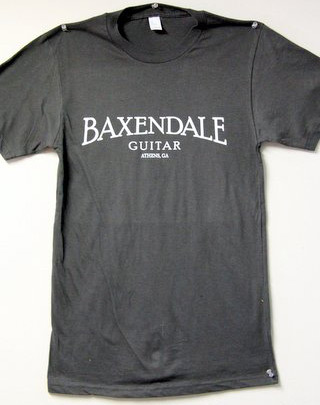 Now get your very own super cool grey Baxendale Guitars t-shirt! (Men's Tulex) Sizes are XS-S-M-L-XL for $15.00 and XXL for $17.00, plus $5.00 shipping/handling.